As you consider adding a laser to your dental practice, determining how your practice will benefit is a key point to understand. We provide you with information and resources to ensure you are in a position to integrate your new laser into your existing claims routines without disruption. We take pride in helping our owners set their new laser up as a revenue-generating solution that also provides excellent patient reported outcomes. 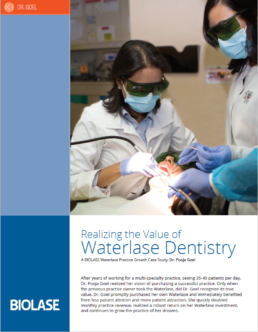 Your BIOLASE account manager can guide you through vital elements of payback calculation: what procedures will you add to expand production, and how can you streamline existing procedures and boost your production per hour with lasers. And once you’re up and running, our comprehensive Billing Guide provides your billing manager with the tools and information to submit for reimbursement. A key to success with lasers is rapidly integrating it into existing procedures to increase your production per hour. But new treatments are a great way to ensure payback. When you meet with your Account Manager, you can determine your potential for getting more efficient and generating new production and generating payback and ROI. 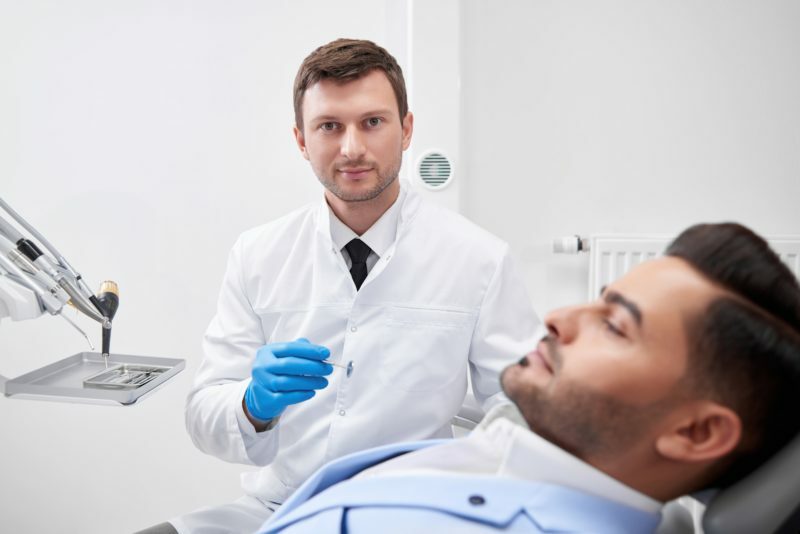 Dental laser solutions from BIOLASE can enable a dental practice to perform and complete many new procedures not previously being treated in the office. Plus, BIOLASE lasers can speed up many common billable procedures you are already treating, improving efficiency and production per hour. 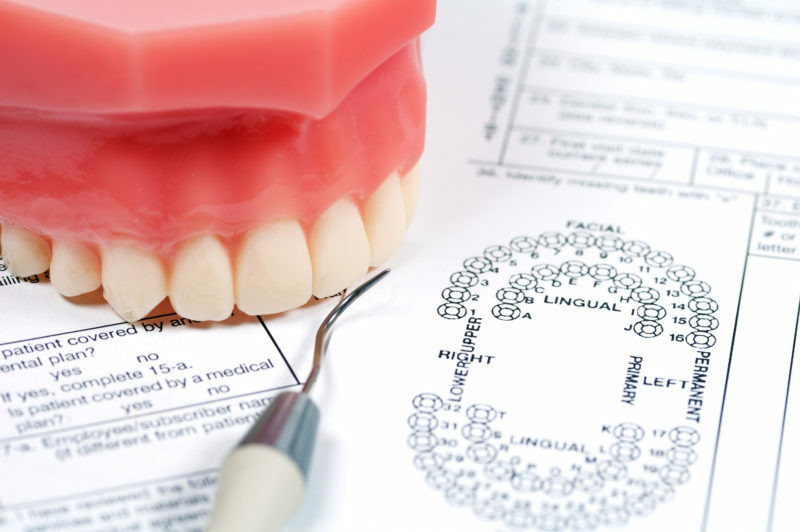 BIOLASE has partnered with leading insurance claims experts in dentistry to provide information to our customers about billing and reimbursement of laser procedures. 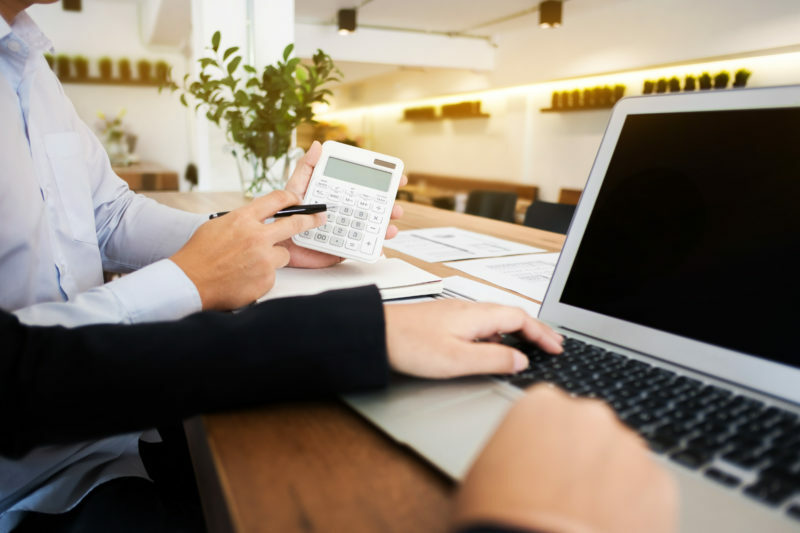 We have gathered advice from seasoned claims experts to help your team and make it available in a convenient billing guide. Without a laser in her practice, Dr. Pooja Goel noticed patients were abandoning her practice for a new laser dentist in the area. Not only did Dr. Goel add a new laser to her practice, she discovered that billing and reimbursement potential of her new instrument. Dr. Pat Ruehle was frustrated by ‘drill and fill’ dentistry. 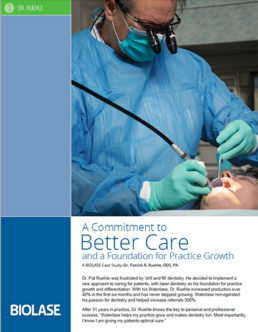 He chose to make laser dentistry his foundation for practice growth and differentiation. With Waterlase, Dr. Ruehle increased production over 40% in the first six months and has never stopped growing. 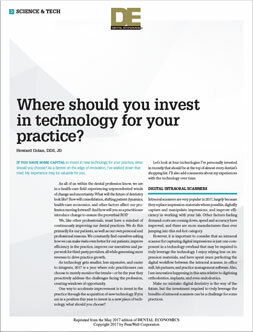 DENTAL ECONOMICS (May 2017) Dr. Howard Golan explains how technology has positively impacted his practice in three key areas.